Well, I'm off to prepare for this upcoming camping trip the fam and I are taking with my son's Cub Scouts. I love being outside and I love nature--but this is my very first time camping (not including 6th grade camp)! I'm pretty excited, and the weather here in Atlanta is perfect. Blog post on this camping trip will be coming soon. Have a great weekend! You are killing this look!! 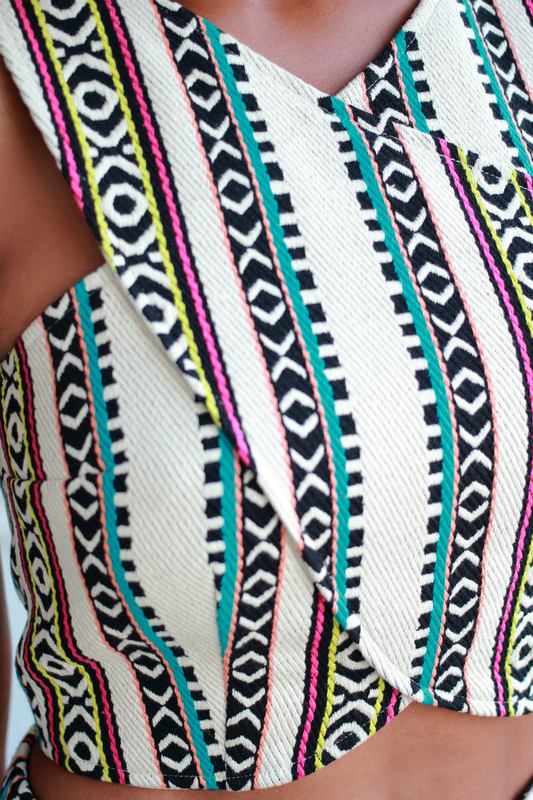 You betta walk thru with the tribal print!!! !